Most people think that the only thing teachers do when they get home is work on lesson plans and grade papers. Well that is mostly true. However, when the daily grind and life in general begin to get me down, I pull out my coloring books, or I doodle. When I was asked to review this book I jumped at the chance. It has taken me a while to review this because of the reasons listed in the first sentence. With a brand new department under me it has been a rough year. After spending a large amount of time planning a field trip, trying to teach and handle the holidays I’d reached my point where I had to stop and color. I love this book because it isn’t just one type of design. I loved that they were only printed on one side. In this way if I chose to use markers instead of colored pencils or watercolor pencils then I didn’t have to worry so much about ruining a picture on the back side. I still place paper, or freezer paper between the pages so as not to run a chance of bleed through. Here is a hint for you. I keep several pieces of precut freezer paper around. When I am going to use my watercolor pencils or markers I press with a warm iron, one of these sheets on the page beneath. 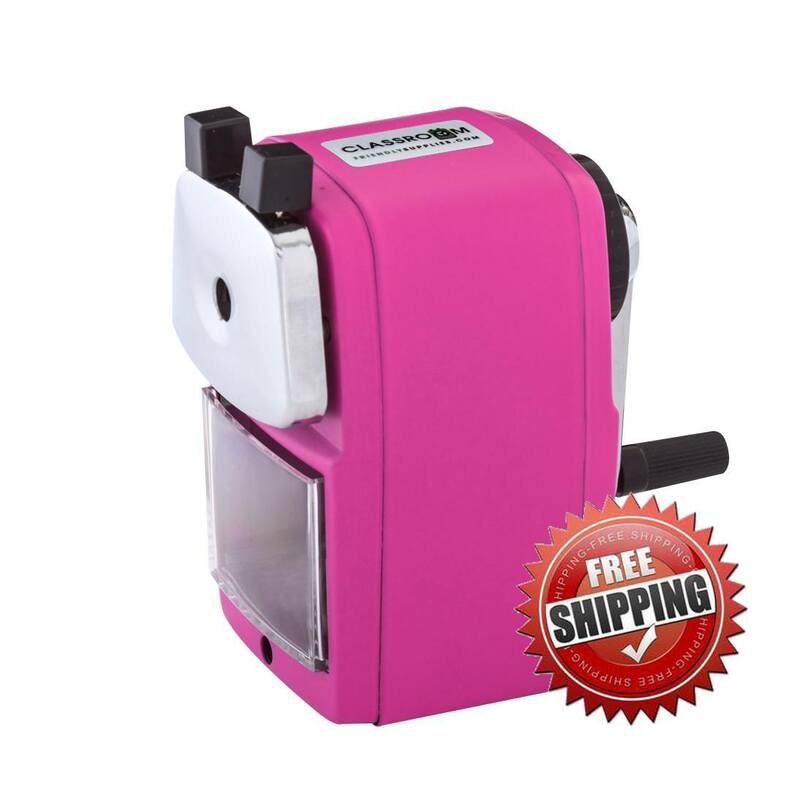 The freezer paper sheets are removable and can be used over and over. I have to say, that like my reading I’m an eclectic colorist. It depends on my mood. One of my favorites in the book is a page that t first glance is a page of circles. Layered on top are buttons, sewing machines, scissors, needles and thread. They are just tiny and tedious enough to take my mind off of work. There is something for everyone here, form the simple to the intricate. I would definitely recommend this man’s work. 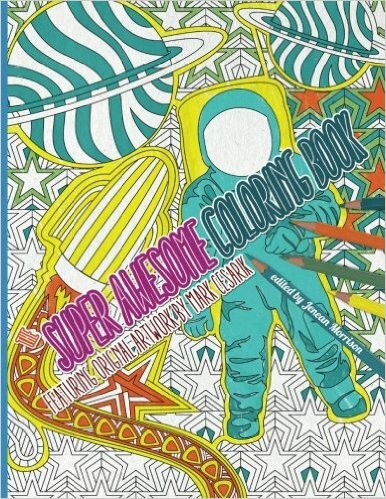 This is a phenomenal coloring book and one I highly recommend. Want to see more of his work? Go to his website.